There’s a lot of talk about the fall of our hunting and fishing heritage. There is a lot of pressure from “the other side” for States to mandate single species segregation of our wildlife. We want to pull together and move forward to support the sportsman’s way of life and Biology Based Wildlife Conservation. You want to be part of keeping your money in the funnel that lands in the hands of people who support these things too. Sportsmen’s Business Alliance is a community of like-minded Businesses that support our long-standing heritage of hunting, fishing, archery and shooting sports . We are building a resource to give consumers a Sportsmen’s Directory where they can easily identify and support the businesses that share their same passions and interests. The Sportsmen’s Business Alliance exists to develop a community of like-minded Businesses that support our long-standing heritage of hunting, fishing, shooting sports and archery. 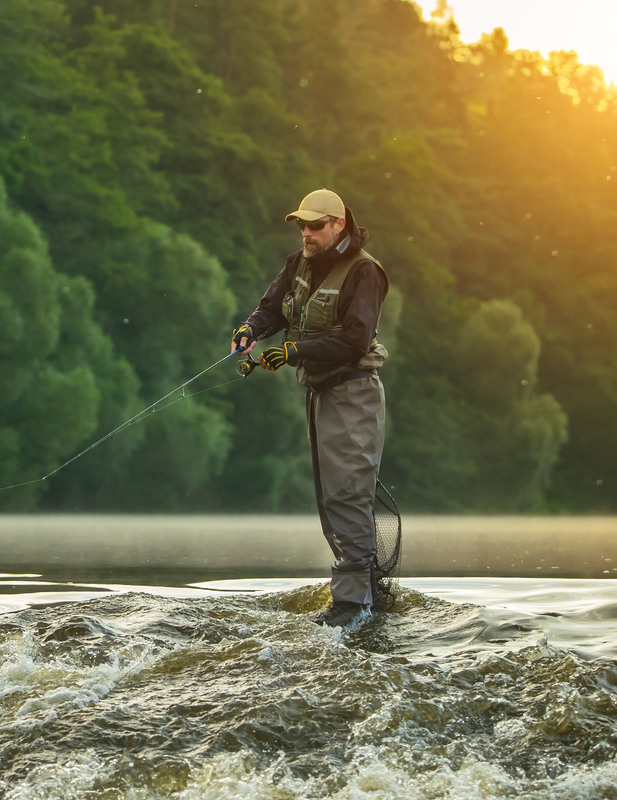 To give consumers a resource – a Sportsmen’s Directory – where they can easily identify these businesses that share their same passions and interests. Sportsmen's Business Alliance is dedicated to businesses preserving the sportsmen's way of life. Which is why we offer email and phone support with our memberships, the ability to feature your business and increase it's exposure, as well as insuring we show support to businesses conducting quality business. Sportsmen’s Business Alliance is a community of like-minded Businesses that support our long-standing heritage of hunting, fishing, archery and shooting sports. We are building a resource to give consumers a Sportsmen’s Directory where they can easily identify and support your business because you share their same passions and interests. Benefit 2: Announce you the newest businesses, sponsors and supporters who are joining the directory before and after the launch of the directory. Benefit 3: You will be the first to know about the launch when it happens and along the way you will get education and business building information delivered to your inbox.